In Hotel Nippon Events Center you can hold your events, meetings, lunches and celebrations in general for what has 6 multifunctional rooms with double height and capacity up to 250 guests. As a technological complement, noteboock, electric curtain, data show and amplification system injected into the ceiling, papelographs, comfortable padded chairs and professional boards, as well as an acoustic panel embedded in the sky and floor are leased. The classroom assemblies are the customer's choice. One of our most comprehensive and complete rooms. With an area of ​​113 square meters, the Emperor Hall is an excellent choice for your meetings. Ideal place to celebrate any type of event or meeting. It has an area of ​​48 square meters. conditions, 227 square meters. Without a doubt a perfect option. The Azami Hall has an area of ​​14 square meters and a provision in imperial table with a capacity of up to 10 people. Perfect for exclusive meetings. 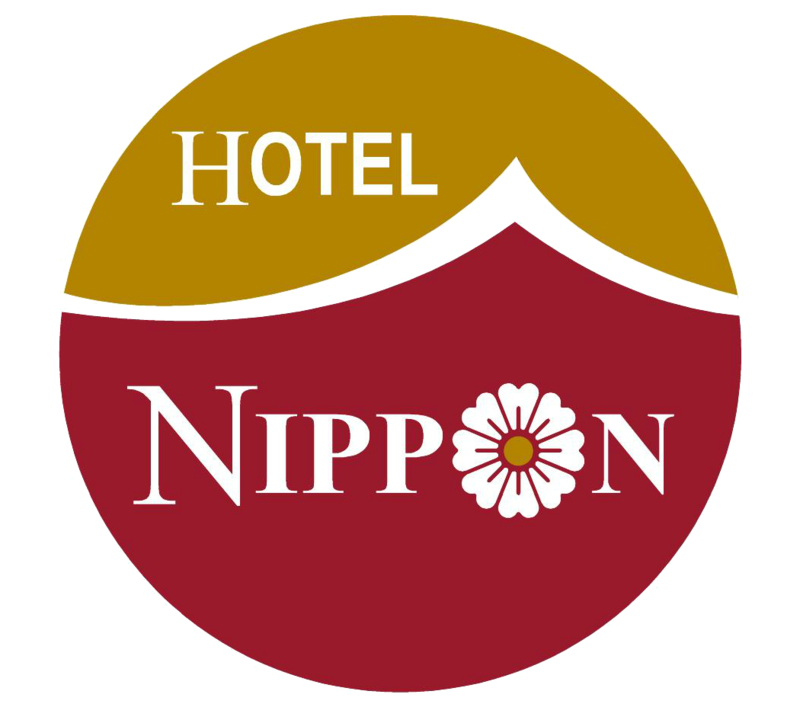 I'd like to receive emails, updates and newsletters from Hotel Nippon.